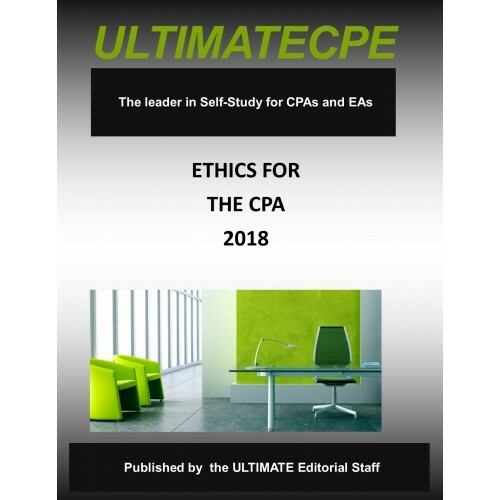 This course provides an overview of ethical thought as well as the core values of the CPA profession and the application of these values to ethical reasoning. 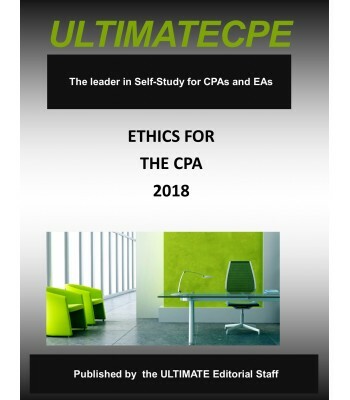 The AICPA Code of Professional Conduct is used as a basis for ethical conduct for CPAs and case studies are used to reinforce concepts. Additionally, the ethical requirements of CPA tax practitioners under Treasury Department Circular No. 230 are also covered in the course materials.